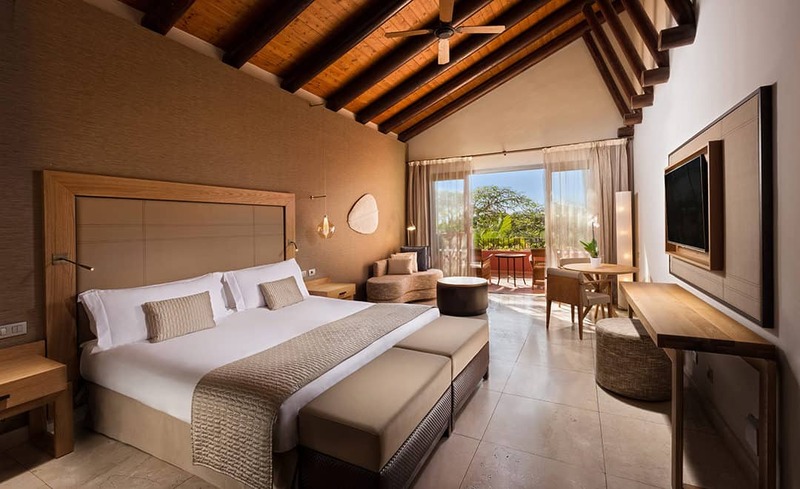 Design Holidays are pleased to offer you one of the finest luxury 5-star resorts in Tenerife, Ritz Carlton Abama. You get the best rates when you book the Ritz – Carlton Abama through us. Welcome to the fabulous Ritz Carlton Abama tennis academy run by their expert team of tennis coaches. What we say : ‘Tennis lovers the world over will love the Abama tennis set up, with their expert tennis coaches offering a fun filled environment to learn and play tennis from amateur to professional level. 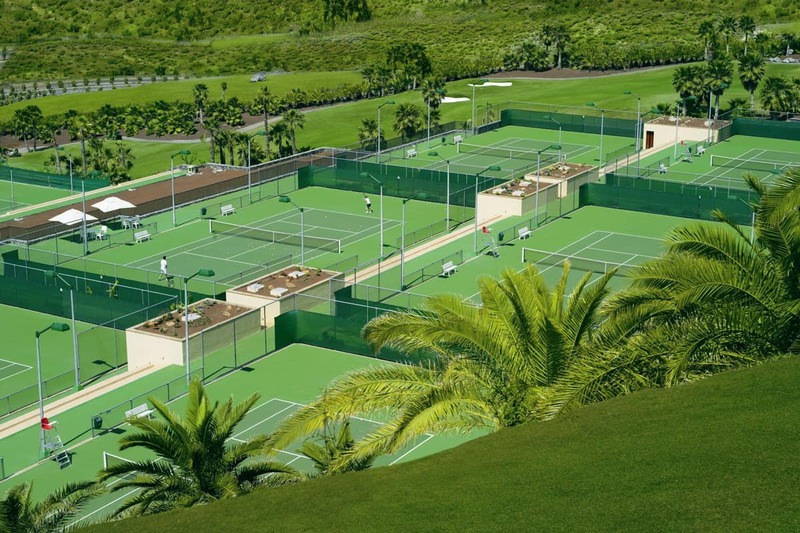 Please ask our team on 01444 87 2200 for more information on the Ritz Carlton Abama Tennis Centre. 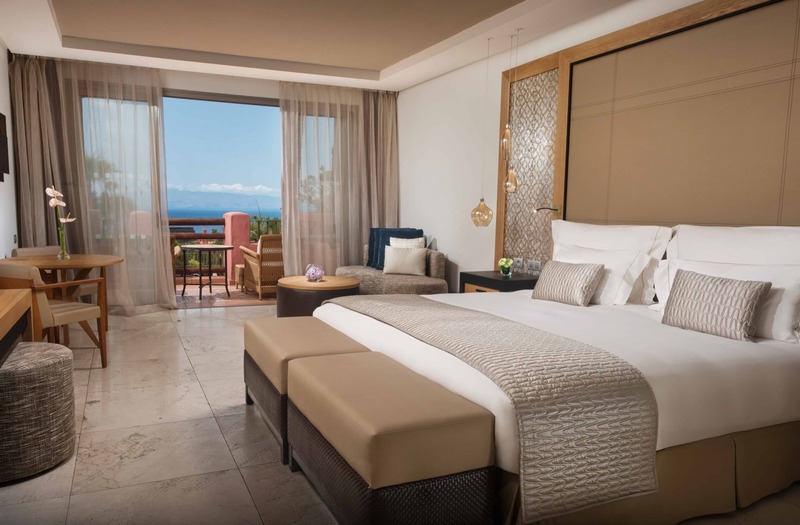 Because Design Holidays is Ritz-Carlton Abama preferred partner, you are assured of the best packages. We often have offers running. In the past we have offered a 15% discount for early reservation, hotel nights free- with 7 nights for the price of 6 nights, and we have given 50% room discounts for children on certain dates. Feel free to call us on +44 (0) 1444 87 2200 for more information on offers available right now. The architecture and setting in Ritz-Carlton Abama are designed to give visitors a unique experience. The resort environment is inspired by Moorish influences, with earth-coloured walls, asymmetrical structures, and lovely floral accents. Private course for hotel guests. Club House: Pro shop, restaurant and bar. Buggy Trip Tenerife: There is an adventurous buggy trip 0.3 miles from The Ritz-Carlton, Abama. Located at Paseo de la Libertad 19 Chio, 38689 Santa Cruz de Tenerife. A tour to Chuchango Tenerife, 3.2 miles from The Ritz-Carlton, Abama. Located at 38686 Candelaria, Tenerife Spain. A trip to Espiritu De Buceo. Located at Calle Caleta Jurado Edificio Jardines del Mar B1, 38683 Puerto de Santiago, Tenerife Spain, 4.3 miles from The Ritz-Carlton, Abama. A visit to Playa de Abama, 3.1 miles from The Ritz-Carlton, Abama. Located at Guia de Isora, Tenerife Spain. Is Ritz-Carlton Abama suitable for Children? We don’t only offer up to 50% room discounts for children; we have the Club Ritz for children from 4years – 12years; discounted prices are also given for children’s activities. Ritz-Carlton, Abama offers an in-room dining menu for children. Your children will have a wonderful holiday whilst you relax and enjoy your well-earned annual leave. With Design Holidays, you can book your holiday vacation with peace of mind. We are a member of ABTOI (Association of British Tour Operator to Italy). That means we are have been endorsed and vetted by the Spanish, South African, Portuguese and Italian tourist offices. Design Holidays can help you to book the ideal choice for a luxury holiday in Tenerife. Contact us today, on +44 (0) 1444 87 2200. 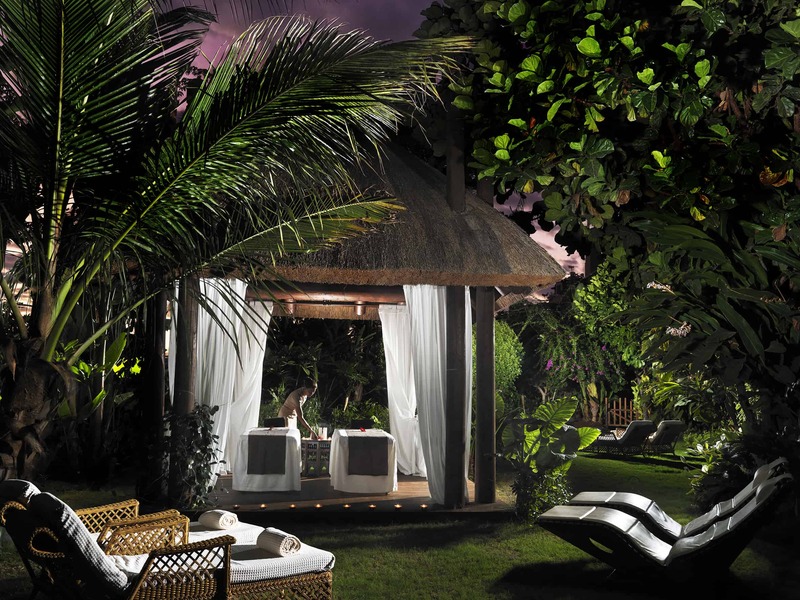 The Ritz-Carlton Abama is a luxury resort in Tenerife. The Ritz-Carlton Abama is located along the east coastline of Tenerife. It is situated at Guia de Isora, Tenerife, Santa Cruz de Tenerife, Spain. 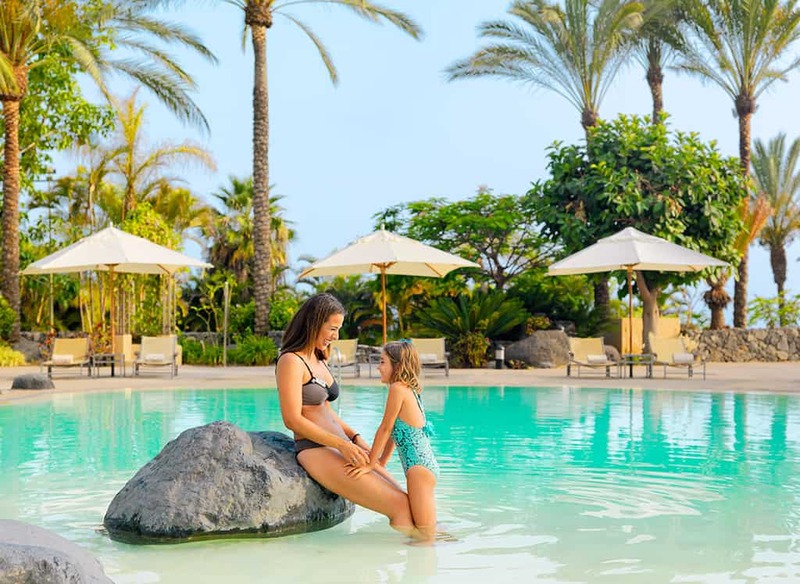 The resort, which offers a wide range of accommodation, is a kilometre from San Juan village, 13 km from Mount Tejina, and 37km from the main airport, Tenerife South Airport.